Dance Trance operates out of our home studios in Jacksonville, Florida. We are thankful for the opportunity to spread the love of dance fitness around the world. There’s nothing like the opportunity to be able to touch and change so many people. Dance Trance is our passion and we are enlightened with what happens inside the Dance Trance Nation each and every day. The teachers are AWESOME - very friendly, positive people and very talented dancers. 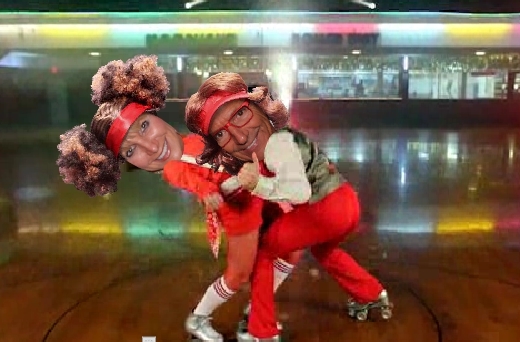 They are also encouraging to new people, helping them to get caught up with the dances. I remember Marissa gave me a high five after about my third class and it made me feel like maybe I can do this. I like Dance Trance because Your mind is so focused on the dancing and getting the moves right that forget you are exercising. For me, in the past, exercising was a chore. Now exercise is FUN! Every day after work I think how I much I am looking forward to going to Dance Trance! And, an added benefit, my teenage son thinks I am cool cause I know a lot of the same music he does. Best workout in the nation!! 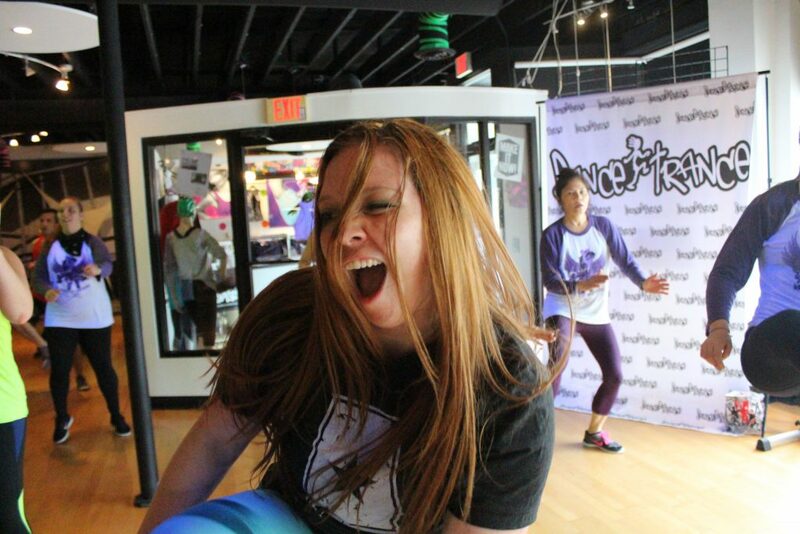 As the Director of Dance Trance Gainesville, DT is my stress relief, my workout, and my life. Love this program and everyone in it! I don't like working out at them gym, but I needed to get back into shape. I have been a dancer my whole life and this came naturally and is fun! The people are super friendly and there is a very casual laid back atmosphere. It's all about fun!